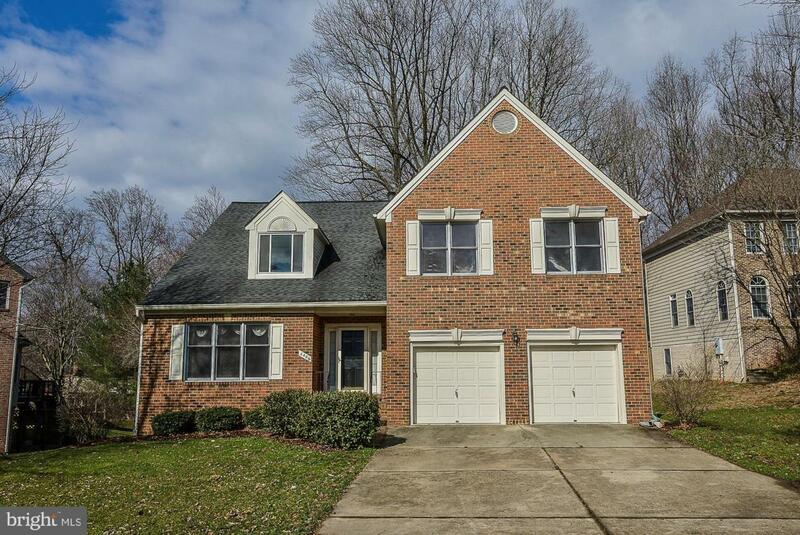 Beautiful 4BR 2.5BA brick front colonial in sought after Braddock Manor. Immaculate home. Pride of ownership shines throughout! Updated eat-in kitchen with quality stainless steel appliances, large center island, cooktop, custom cabinets, recessed lighting & three skylights. 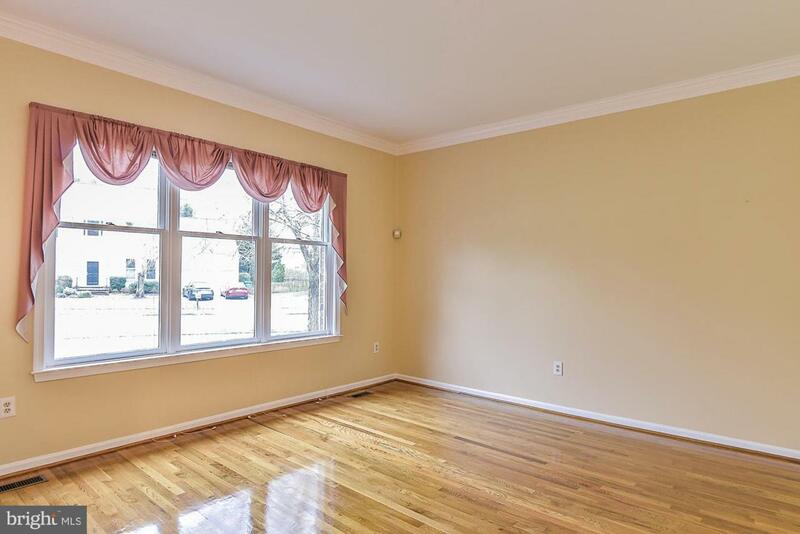 Large family room off kitchen has HW flooring, ceiling fan, built-in shelving, wood burning fireplace, crown molding and recessed lighting. 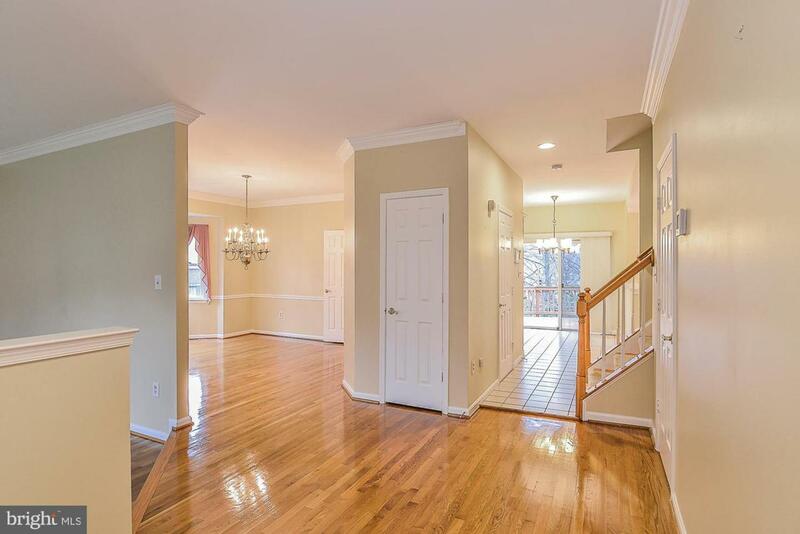 Gleaming HW flooring throughout main & upper levels! Gorgeous master suite with vaulted ceiling, sitting room/nursery, ceiling fan, 2-sided wood burning fireplace and his/hers walk-in closets. Must-see master bath! 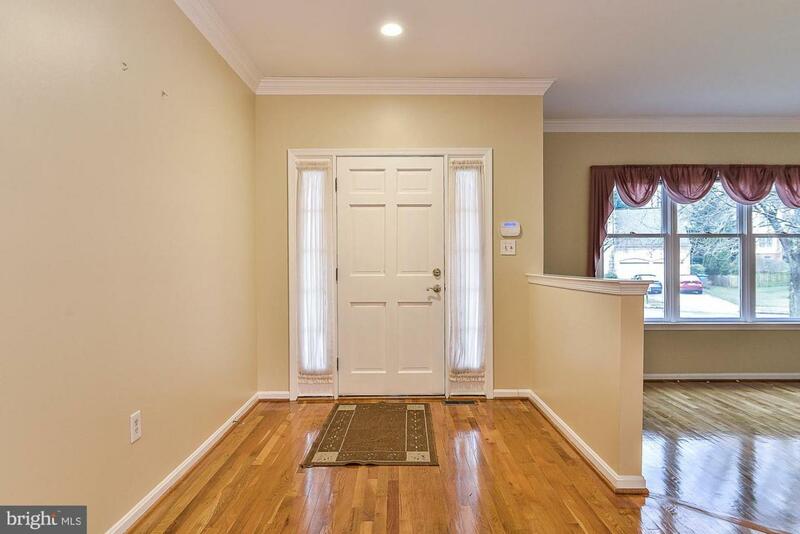 Beautifully updated with ceramic tile flooring, walk-in shower, jacuzzi tub, granite topped vanity, dual sinks and custom cabinets with soft-close drawers. Huge walkout basement! Private lot backs to trees on quiet cul-de-sac. Lots of recent updates. Large deck, great for entertaining! Short walk to George Mason University. Woodson HS pyramid!